We are glad to present our company as a leading exporter of Kids Jackets. 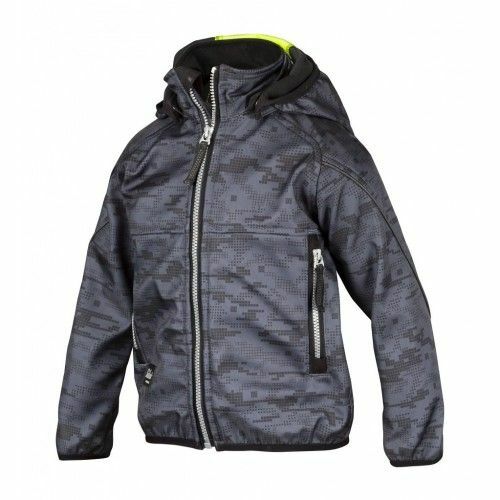 We are able to offer a superior quality array of Kids Jacket to our client. These are made from good quality skin friendly fabric thus making them liked by all. We are exporting Plain Jacket across the world.